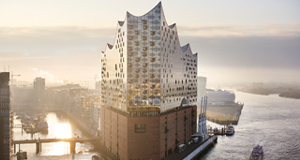 Hamburg has a cultural landscape that is particularly rich and high in quality when compared with other major cities in Germany. The city is home to more than 300 cultural institutions, among them around 60 museums and around 45 theatres. 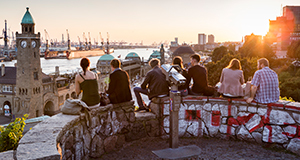 Hamburg’s cultural diversity plays an important role in shaping the face of the city and in attracting new residents, businesses and tourists – and among those already living there, the city’s exciting cultural landscape contributes to a sense of identity while also improving their quality of life. 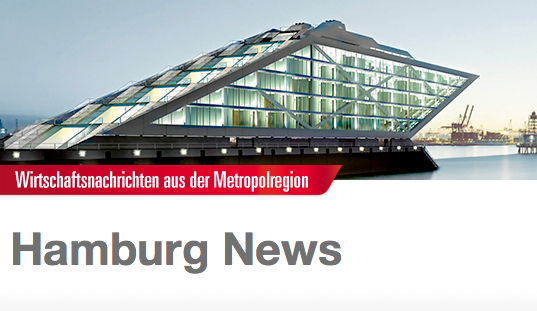 To increase public awareness for Hamburg as a cultural hub, Hamburg Marketing GmbH, the Hamburg Ministry of Culture and the city’s cultural institutions have launched a media campaign with a powerful visual impact. Both in Germany and abroad, the campaign highlights the specific quality of selected cultural institutions and cultural genres. With its strong imagery and its long runtime potential, the joint campaign is suited to be streamed across various national and international communication channels. Above all, the campaign stands out for one thing in particular: it provides Hamburg’s cultural institutions with a valuable forum.